From director Todd Douglas Miller comes a cinematic event fifty years in the making. 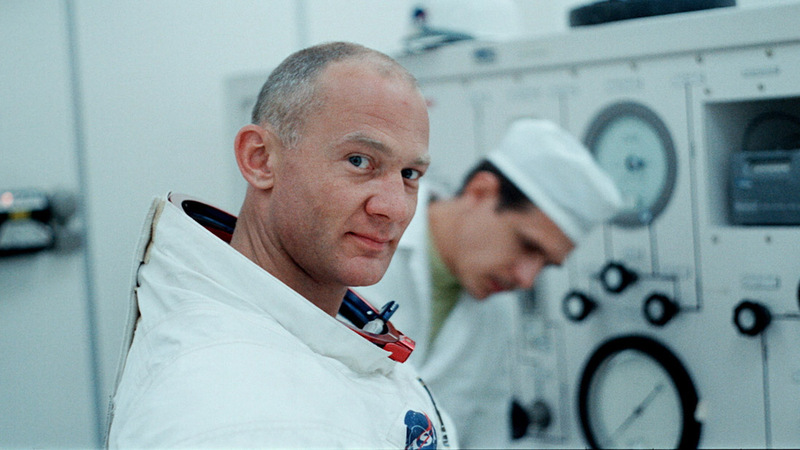 Crafted from a newly discovered trove of 65mm footage, and more than 11,000 hours of uncatalogued audio recordings, Apollo 11 takes the viewer straight to the heart of NASA’s most celebrated mission—the one that first put men on the moon and forever made Neil Armstrong and Buzz Aldrin into household names. Immersed in the perspectives of the astronauts, the team in Mission Control, and the millions of spectators on the ground, the documentary shares the atmosphere and action around the final moments of the preparation, liftoff, landing, and return of the famed moon-landing mission.. 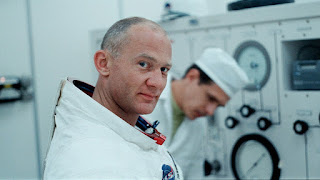 The meandering cameras in Cape Canaveral capture a dreamy-eyed portrait of America as it stepped into the future, and from inside the Apollo 11 spacecraft, the amazingly jocular conversation of the astronauts punctuates each stage of the mission with lightness and charm. Yet the crowds watching the rocket are oblivious to the enormous pressure mission control is under to succeed. Exquisitely crafted and realised, this truly immersive experience offers a new look into one of humanity’s greatest achievements - that giant leap for mankind.